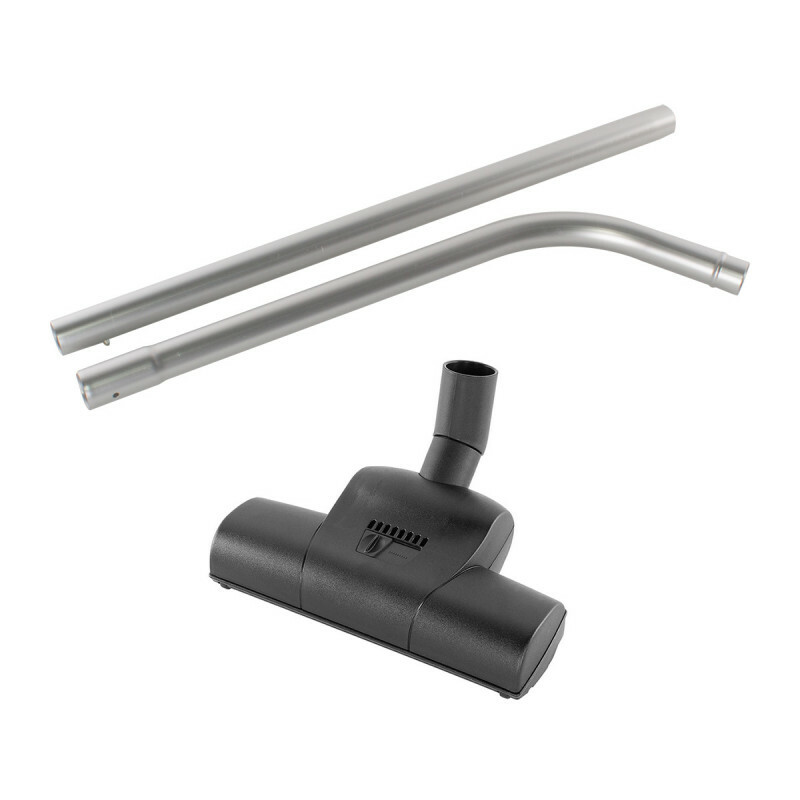 This turbo carpet tool can be used with any of our ProTeam backpack vacs, but it was meant to be used specifically with the LineVacer lead paint removal vacuum. It meets the EPA requirements that a "beater bar" must be used when vacuuming carpeted areas in a lead paint removal area. The turbo brush fits directly into a friction fit wand. It is powered by the airflow of the vacuum. The carpet turbo brush has a 1-1/2" diameter connection which fits onto a 54" 2-piece friction fit one bend aluminum wand with button lock. The wand comes with the turbo brush, and the wand fits onto a 1-1/2" diameter hose on your backpack & hip style vacuums. For more tools and recovery options, take a look at our full line of vacuum hoses & tools. Customers who were interested in the ProTeam® 11" Powerhead & Carpet Turbo Brush were also interested in the following items. This is a review for the ProTeam® 11" Powerhead & Carpet Turbo Brush.